The 18th Annual Leadership Institute presented by Wells Fargo convened at the Washington Marriott Wardman Park Hotel in Washington, D.C., on Oct. 26 –30. 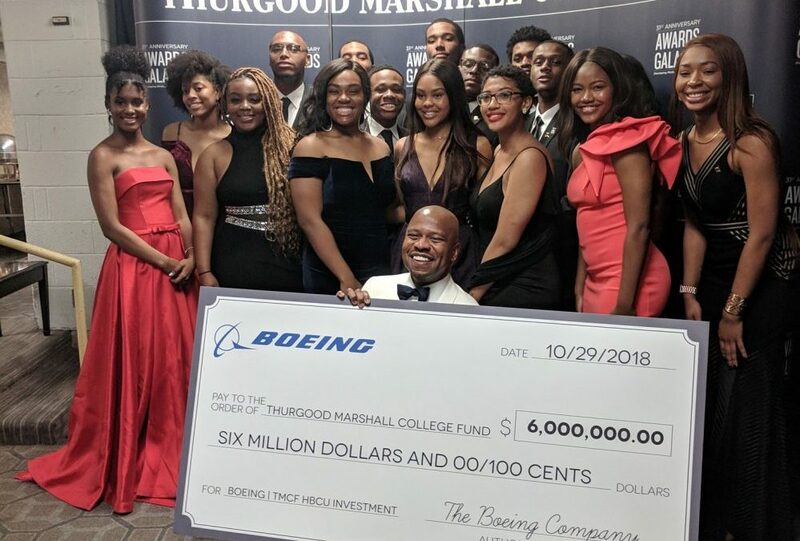 The Leadership Institute weekend was highlighted by the Thurgood Marshall Anniversary Awards Gala which raised over $5.6 million in one night to support historically black colleges and universities (HBCU) students. For four days, students engaged in plenary sessions focused on financial literacy and were exposed to 21st-century skill development to help them achieve future success. 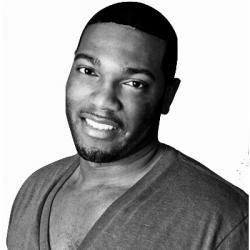 “I have met so many individuals that are truly invested in my success who have taken personal time to walk through opportunities that exist,” said second-year Leadership Institute student Daniel Lee from Central State University. 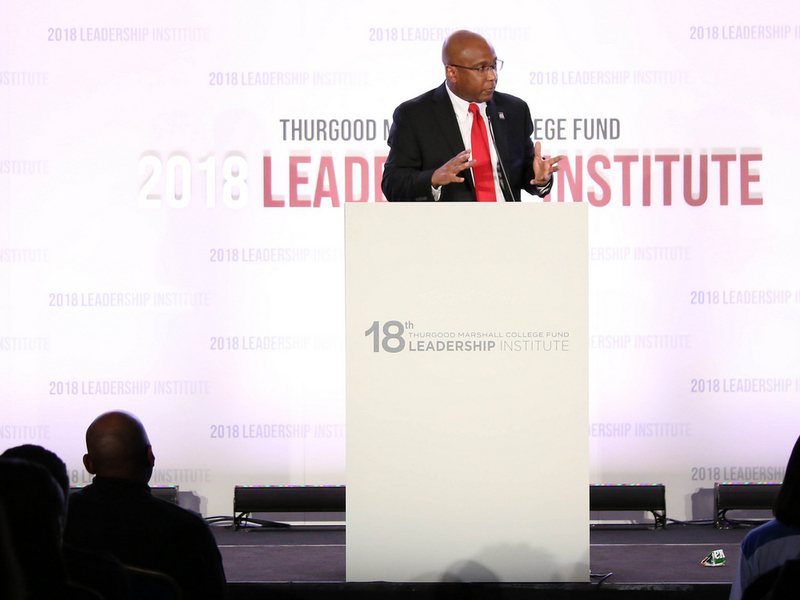 Attending the Leadership Institute conference is a highly competitive process that vets Thurgood Marshall College Fund students throughout the country. Four hundred and five students were selected to attend the Leadership Institute out of 2,000 total applicants. “I met with the chairman of the honors department and we talked about the application process, which I applied for shortly after. I was then interviewed on campus and required to complete the necessary requirements to be able to attend the Leadership Institute,” said Virginia State University student Jneva Norfleet. Developing and cultivating strengths was a critical focus for JPMorgan Chase as they presented a student session at the conference, “Get In The Box By Thinking Out of The Box.” Discussion points included the importance of career flexibility, modeling behaviors that demonstrate readiness for managerial and C-suite positions, and the benefits of taking on unique assignments. Networking is a powerful tool that can be used to open up doors of opportunity when meaningful relationships are developed. During the “Power Networking Fireside Chat,” United Airlines Chief Diversity Officer Gregory D. Jones stressed the importance of communicating effectively. TMCF Leadership Institute Conference Presenting Partner Wells Fargo has invested over $7 million into TMCF and the Leadership Institute because of its belief that the students are the best in the country. As Senior Vice-President at Wells Fargo’s Enterprise Diversity & Inclusion and Strategic Philanthropy Team, Dewey Norwood has a clearly defined mission to help students gain greater access to educational and career resources.